Before Charlton Athletic Deaf FC was formed, Bexley Deaf FC was set up after a lottery grant was awarded to Bexley Deaf Club. Grant was to provide sports to deaf people and Bexley Deaf Club had Volleyball, Badminton and Football based in Crook Log sports centre. Gradually the 5 a-side in Crook Log took off and set up an 11 a-side team playing our first ever friendly in August 1997. 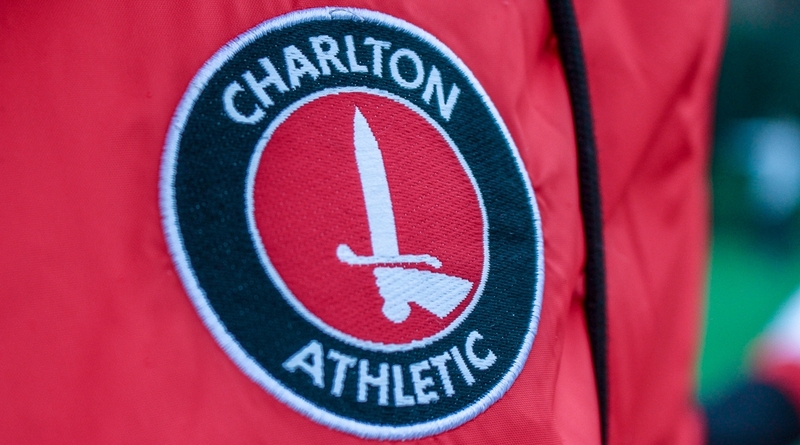 In 1999, we joined the Brockley and District Sunday league and in 2003 we changed our name to Charlton Athletic Deaf FC after liaising with the Premier League club. 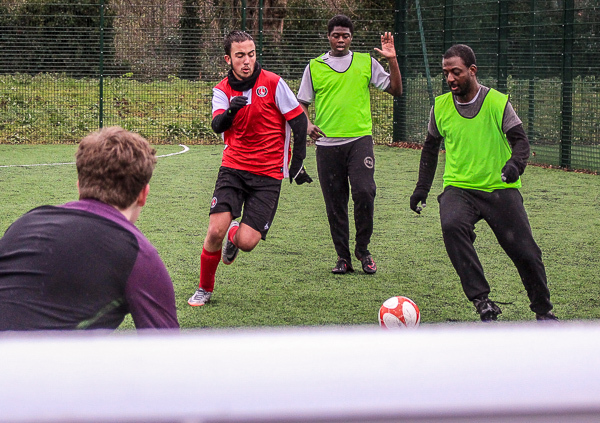 We have been training at Charlton Athletic’s Sparrows Lane complex ever since. We played in Bromley and District Football League for 7 years running and currently in our first season of the newly formed Bromley & South London Football league.